Whether you’re an experienced angler chasing a trophy fish, or a family looking to have a good time catching fish and making lasting memories we have the patience and skill to make the perfect trip for you.! 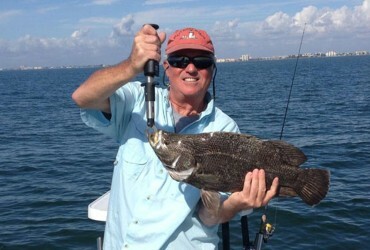 Estero Florida sits right in the heart of Estero Bay which encompasses parts of Estero, Fort Myers, Fort Myers Beach, Bonita Springs, and Naples, and it is where Captain Mark Yimin provides Estero Fishing Charters. 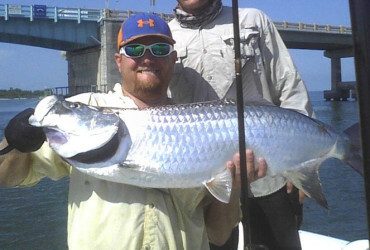 The bay is about 15 square miles of tidal estuaries located in southwest Florida and is an inshore anglers dream! 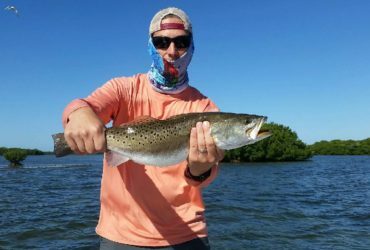 It has all the perfect opportunities for catching the most popular game fish in Florida Snook, Tarpon, Redfish, Spotted Sea Trout, Jack Crevalle, and more. Information on what you can catch, and when can be found in our seasons and species page. The terrain in Estero bay consists of oyster bars, mangrove shorelines, grass flats, passes and edges. Its a very shallow bay and most parts are only accessible with the shallowest running boats, making Captain Mark Yimin’s boat a perfect match for getting in to where the fish are. The bay was once the center of the Calusa Indians kingdom Mound Key, which is a state park and archaeological site located in the center of the bay. The entire island is made up of shell and bones from the Calusa towering over 30 feet above the water. This type of beautiful setting is where Captain Mark Yimin offers Estero Florida Fishing Charters. 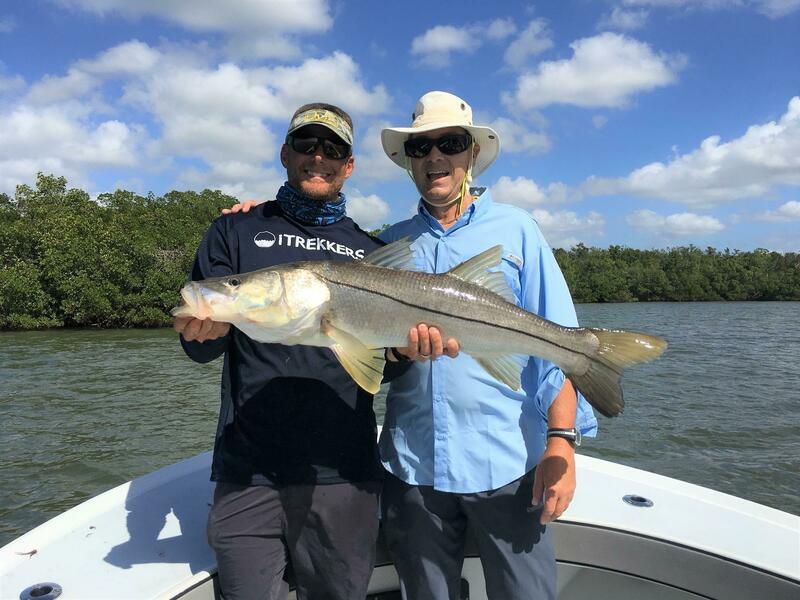 Experienced Estero Florida Fishing Guides know where to go and when to go there to stay successful, and thats exactly what we can do for you! Call today or book online to reserve your custom Estero fishing charters with an experienced, fun, family friendly captain today!